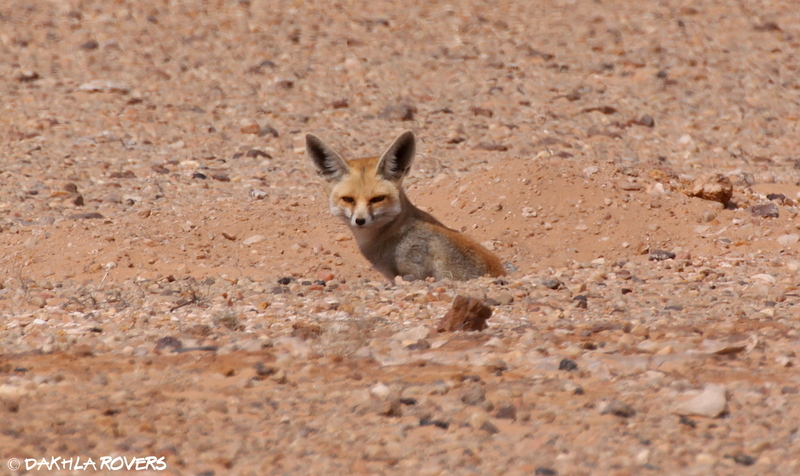 The desert around Dakhla is rich in mammals & reptiles (not to mention the many invertebrates), whose local distribution and ecology are still largely understudied. We strongly support the sharing of data collected while exploring this territory, and do our part through the iNaturalist project “Dakhla Nature”. Come and help with your own observations! We have designed different packages, from one day to more than one week, suitable for individuals and small groups willing to specifically look for these animals or to combine birding with other observations. As a difference with more birding-focused trips, the ones in this category include considerable time spent spotlighting at night. Depending on your needs, we can organise for bivouacs or for other types of field accommodation. Collaborations with specialised tour operators are welcome! Please contact us for further information and/or for a personalised offer.